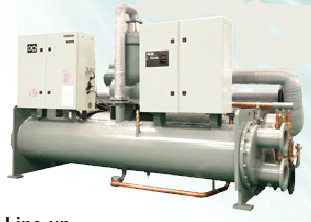 In 1983, Hitachi invented the first air conditioning scroll compressor in the world and owned the patent. 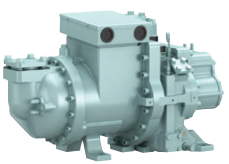 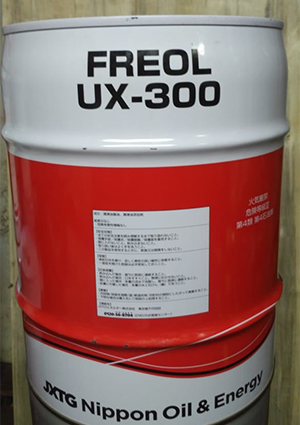 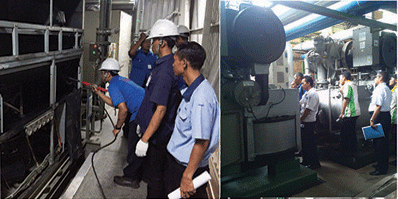 More than 30 years's professional experience in development and manufacturing of scroll compressor ensures more advanced technology, higher quality and stronger reliability. 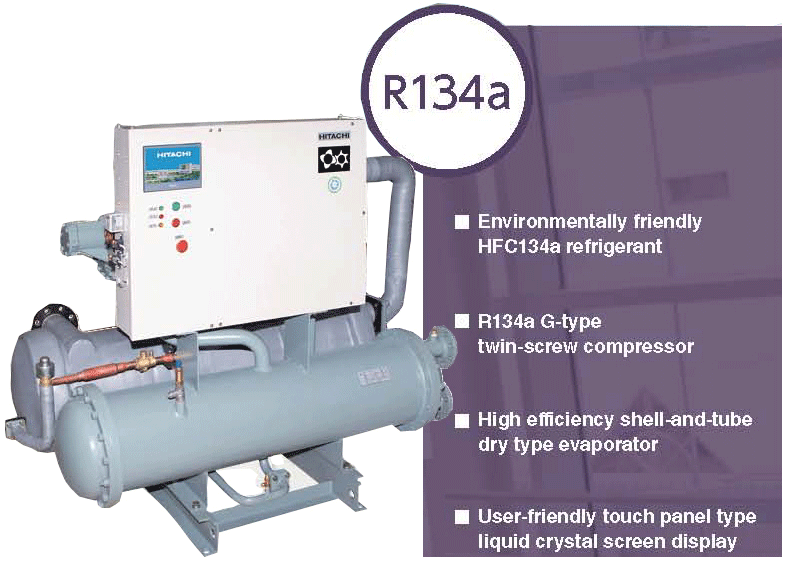 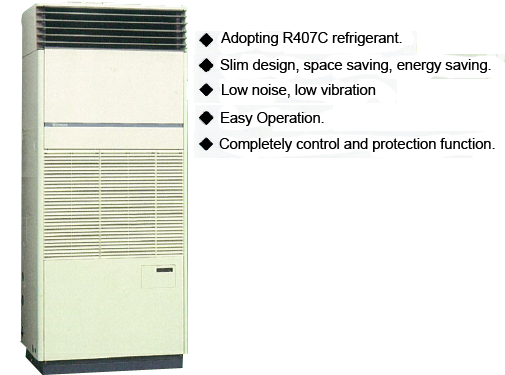 The up-to-date generation of R410A inverter-driven multi-split air conditioning inherits Hitachi's top-class technologies and excellent quality, improves the performance significantly. 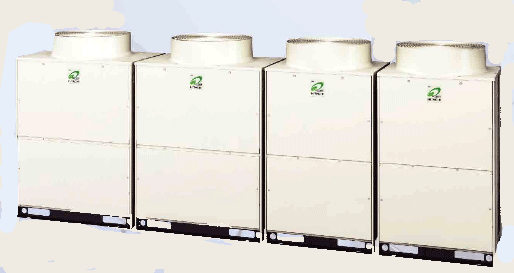 The compact modular combination modes greatly enrich its product lineup and simplify the transportation and installation work. 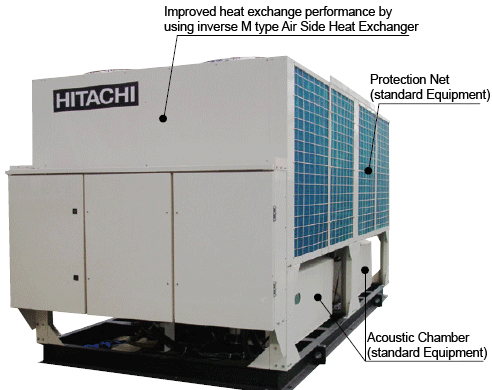 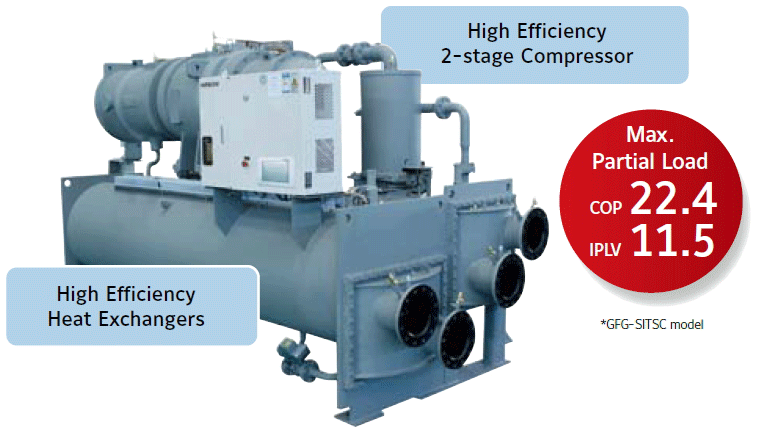 Hitachi continues to propose unique product lines in order to meet demands for various type of air conditioning systems. 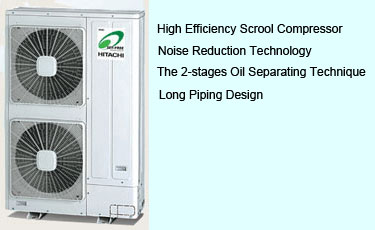 FSNY8Q series is a new energy-saving generation of Hitachi VRF Multi-split Air Conditioning System completely integrate latest technical breakthroughs in a unique product-enhancing efficiency.